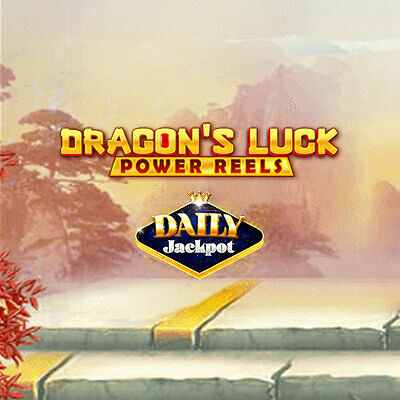 Dragon's Luck Power Reels is based on the classic hit Dragon's Luck, but with double the reels and rows offering double the fun! Win up to 3,888x stake in this beautifully designed game that looks superb on any device - desktop PC, laptop, phone or tablet. The game leads players on a Chinese adventure of luck and fortune, delivered in exquisitely presented HTML5 graphics.